Iknoor Technology pvt.Ltd. offers highly reputable SEO services to increase traffic to the websites. With more than half the population of the world on the web, 90% of people come to a particular site through Search Engines only. 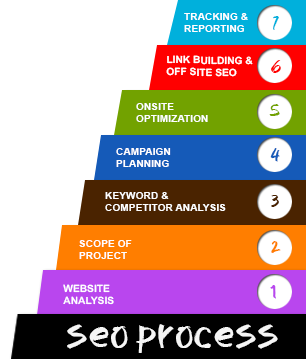 Thus all ITPL’s SEO activities are geared to augment your presence with search engine spiders. SEO company India believes that there is no point having a website in case no one is aware of your web presence at all. Our company of SEO service Delhi is aimed at giving maximum online visibility to our client’s websites and also works towards creating brand awareness for your site. Our SEO content is strong, original, focused, and keyword dense (and not stuffed by keywords). Our main aim is to give information to users and not deceive them by providing content stuffed with keywords.